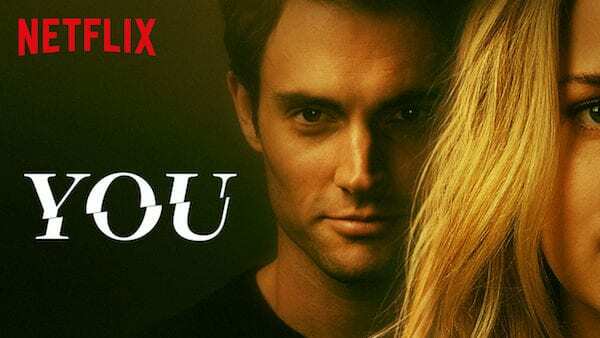 Have you seen the new Netflix series You? This series stars Gossip Girl's Penn Badgley as Joe Goldberg, a creepy stalker who becomes obsessed with young writer Guinevere Beck. The show illustrates various manifestations of obsession and an unhealthy relationship. Here is our breakdown of how to look out for signs of an unhealthy relationship as told by You. One of the most visible red flags of an unhealthy relationship is when your partner starts following you. This signifies a lack of trust and also just a plain creepy attribute? Similar to reason number 1, stealing and snooping through your things is a sign of distrust. And as Beck says, "if we don't have trust, we have nothing." Your best friend might not always be right, but if they think that there is something wrong with your partner, then take it with a grain of salt. Sometimes we get too caught up in our own feelings that we can't see or think clearly. An outside perspective is never a bad idea as long as you take it with a grain of salt.